Image credit: Finn John adapted this image from the December 1886 edition of The West Shore, Portland’s early-day literary magazine. 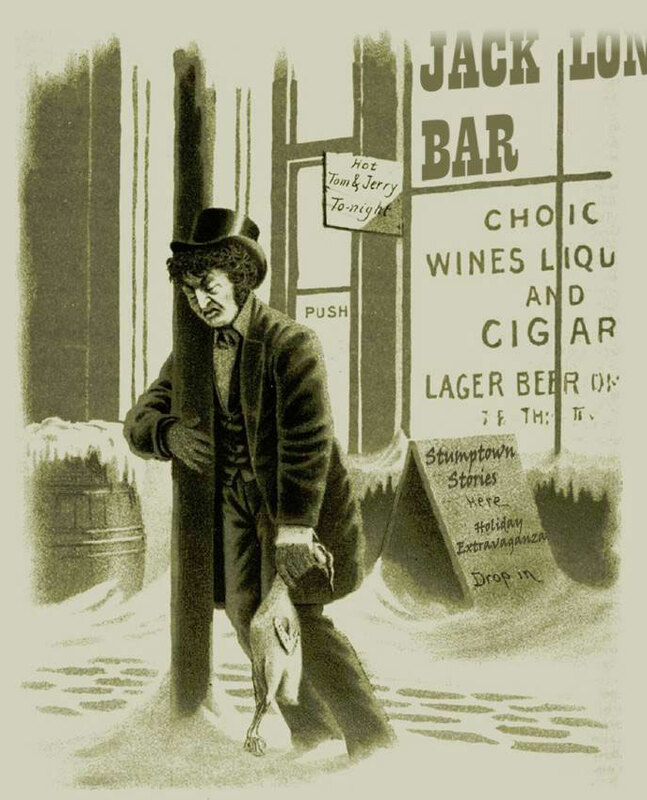 Join the Stumptown Stories crew this Tuesday, 8 December 2015, for a special Chanukah and Christmas Holiday Special edition of Stumptown Stories at Jack London bar (basement of the Rialto, SW 4th and Alder) from 7 PM to 9 PM. and Doug Kenck-Crispin will tell you about the Jewish utopia down by Roseburg! Cause it’s Chanukah! Additionally there’ll be special guests – including Sober Santa and accordionist Lynn Haldeman! Visit OrHistory.com and the FB event page for more details. Admission is free, but this month there’s a suggested donation of $5. Doors open at 6:30 PM, 21 and over only.